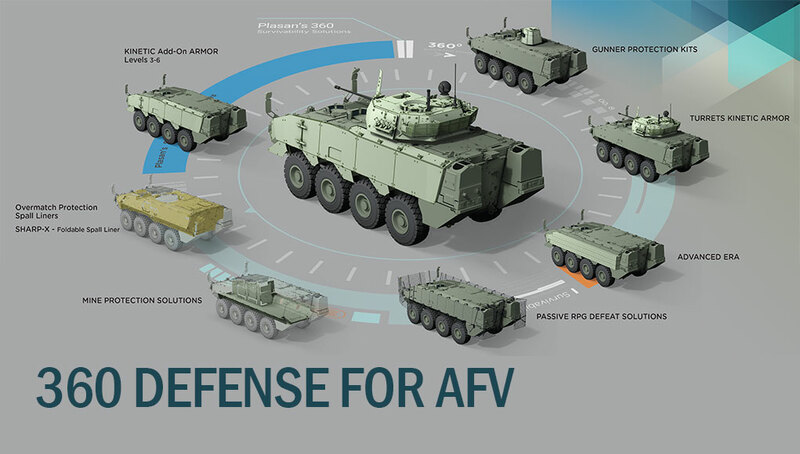 Vigilant Eagle airport protection system was designed by Raytheon Company to protect aircraft from the threat of shoulder-fired missiles. 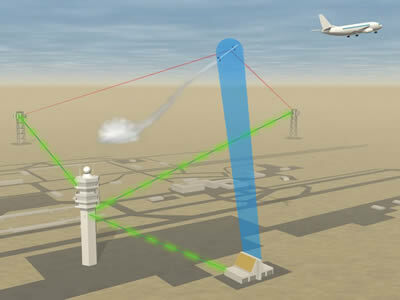 The system aims a focused, precisely steered beam of electromagnetic energy at a missile that could threaten aircraft traffic near the airport, causing the missile to abort its intercept course. 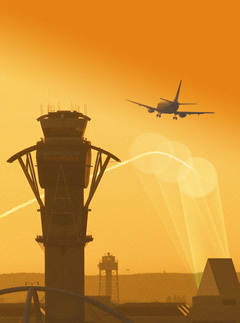 The system can protect all aircraft flying at the airport protected vicinity. 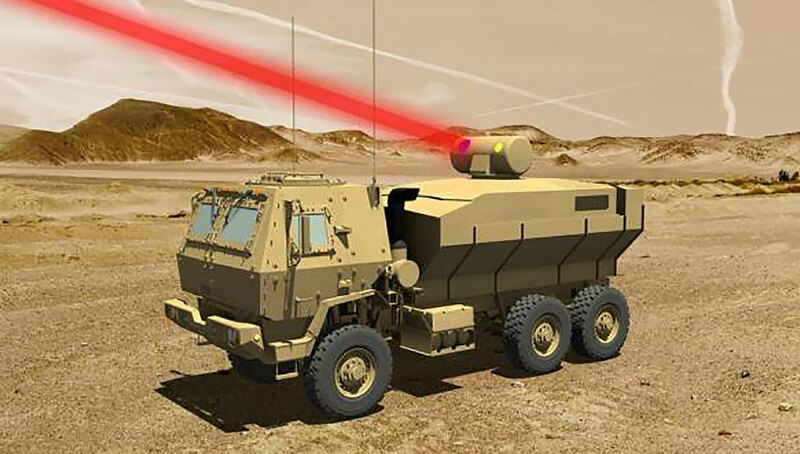 Vigilant Eagle consists of a distributed missile detect and track system, a command and control system and the active electronically scanned array, which is a billboard-size array of highly efficient antennas linked to solid state amplifiers that provide the beam that diverts the missile. 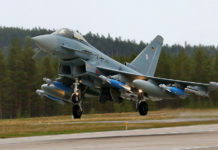 Raytheon claims that ground-based systems such as their Vigilant Eagle provide anti-MANPADS protection for a fraction of the cost of airborne systems being developed. 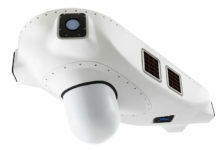 Vigilant The system will have far lower false alarm rate than other systems and uses proven, mature technologies. 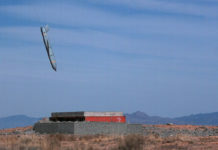 “Raytheon’s Vigilant Eagle defeats man-portable missiles in seconds without any alteration to or involvement by the aircraft using the airport,” said Mike Booen, vice president of Directed Energy Weapons at Raytheon Missile Systems in Tucson, Ariz.
Raytheon Company will demonstrate the ability the system under a US$4.1 million demonstration funded by the U.S. Department of Homeland Security (DHS) The program has an additional priced option for an $1.2 million. 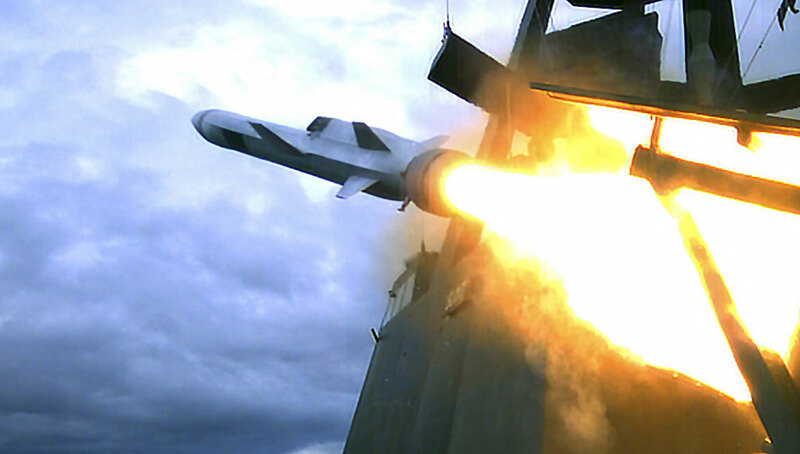 Raytheon will implement the system in a unique interoperability test bed, to be located at a site determined by DHS. The test should validate the system’s capability to defeat MANPADS, as an initial step to implement counter-MANPADS to protect flights at airports.